How To Reduce Excess Salt In Curry or Cooked Food? 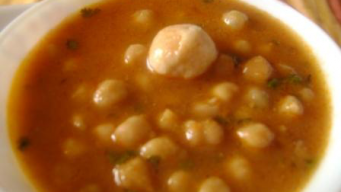 Reduce Excess Salt In Curry with wheat flour dough, boiled potato, water and even Milk. Read on reduce too much salt from food, curry or any dry cooked food. Chickpea kabab is something unique and different. 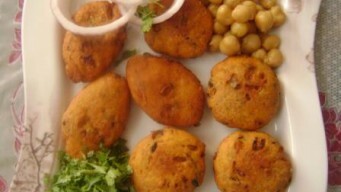 These kababs are made specially with chickpea and taste really awesome for your tea time hunger filling. 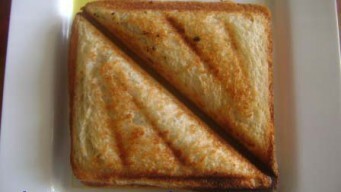 Grilled Sandwich is a quick breakfast recipe which can be ready in just 3 minutes and does not need much of resources either. 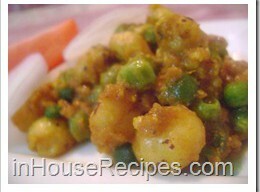 Khoya Matar Makhana is a rich main course dish. 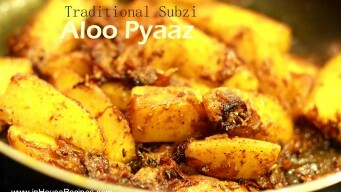 It is heavy on calories due to the presense of Makhana and Khoya. This recipe is tried and tested in our kitchen. 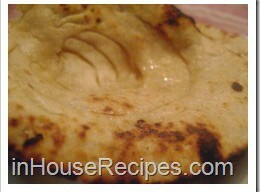 Do you know that Tandoori Lachha Paratha can be made without a tandoor? Yes, you can make it easily using a cooker that is easily available any Indian kitchen.